1. 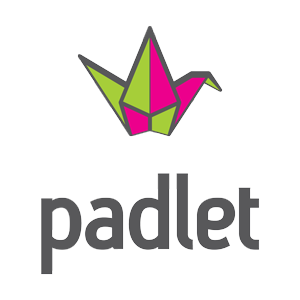 Go to Padlet and create an account. 2. Create a new wall. 3. Create four separate posts on your wall, each one should address a different policy/issue of your candidate.